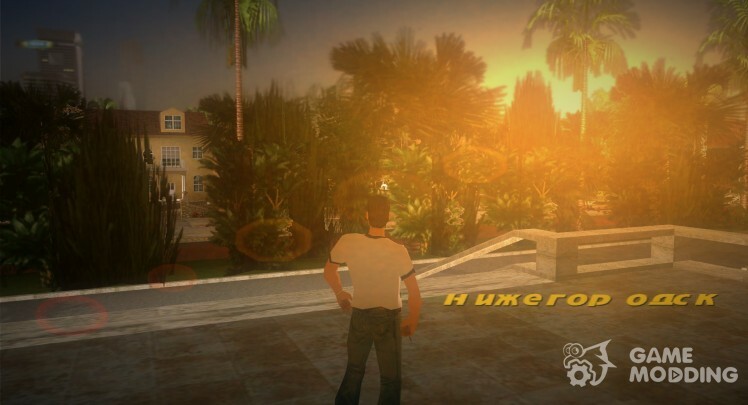 This MOD adds an animation from GTA TBoGT. 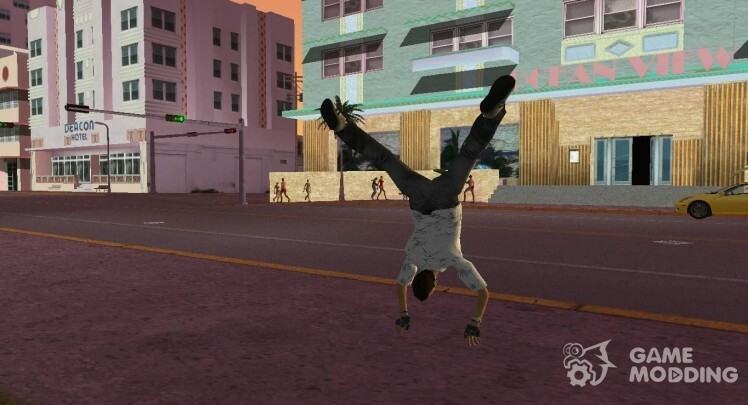 This MOD adds an animation from GTA IV. 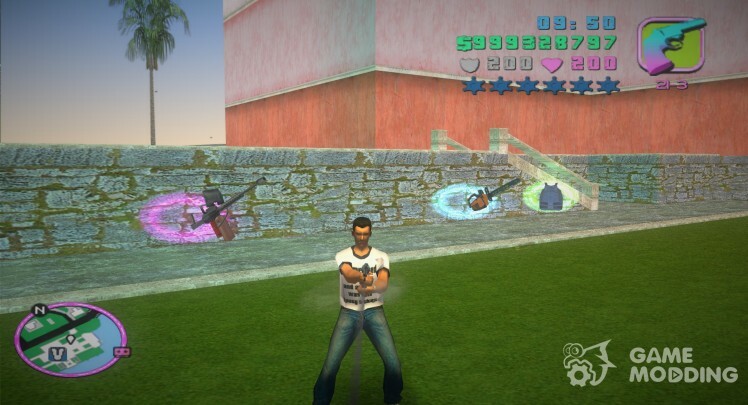 Author: this is my simple entertainment mod for Grand Theft Auto: Vice City, which corrects the shortcomings, Rockstar for all characters and player. Also changes the animation of pistol. 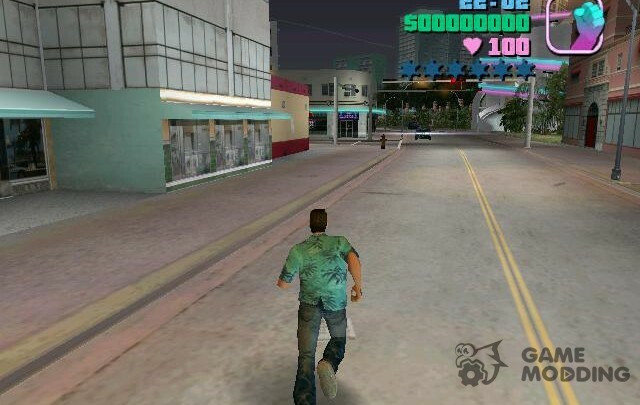 Novyk animations of the game gta tlad.